When New Yorkers utter the phrase “Cooper Hewitt,” it typically brings to mind the Cooper Hewitt, Smithsonian Design Museum, housed in Andrew Carnegie’s mansion on 91st Street and Fifth Avenue. 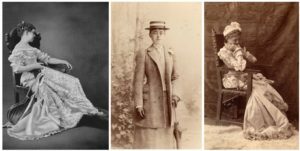 Far less renowned are the institution’s 19th-century women patrons, who made their family names synonymous with achievements in art and design. Sue Shutte, the historian at Ringwood Manor in Ringwood, New Jersey (the Hewitt family’s longtime country home), will bring deserved attention back to three sisters, Amy, Sarah and Eleanor Hewitt. They were world travelers with deep interests in collecting, music and equestrianism. Their story is particularly relevant now, as ever more scholarship is devoted to the history of influential women. 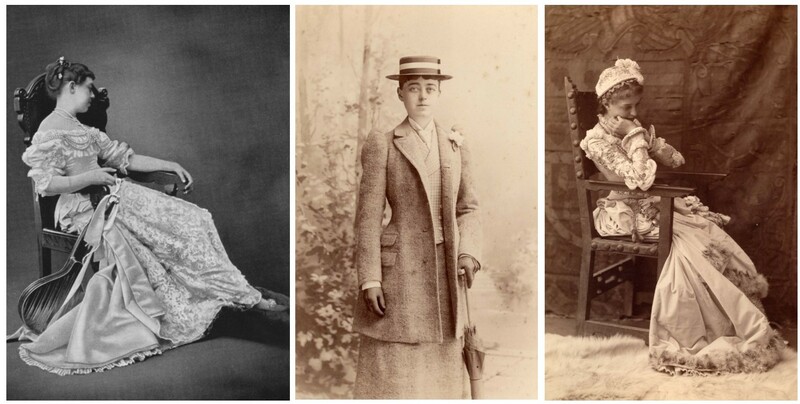 Come meet the Hewitt sisters and their famous family and discover how these three young progressive women used their passion to establish America’s premier museum devoted to design.